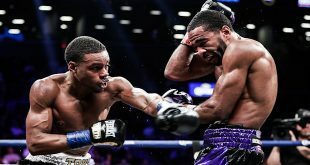 Last night in Lincoln, Rhode Island, NABF Cruiserweight Champion Matt Godfrey kept on track for a major world title shot by outpointing New York veteran Derrick Brown in the tenth round. 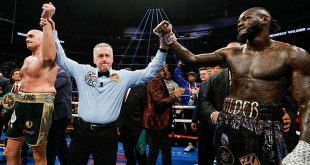 Godfrey, 16-0 (9), was given a good challenge by hard punching former sparring partner Brown, 13-3-3 (11), who has spent the majority of his career as a heavyweight, and the Rhode Island native came in with a 97-93, 96-94 (twice) victory on the scorecards. 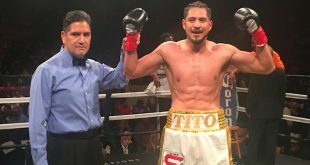 Also on the bill, Las Vegas based cruiserweight Aaron Williams, 14-0-1 (10), made short work of the overmatched Jeff Brownfield, 9-7 (4), of Omaha, Nebraska, stopping the journeyman in the first round.